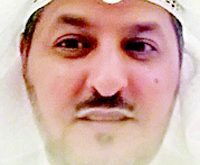 KUWAIT CITY, April 19: MP Hamdan Al-Azmi Thursday submitted a six-pronged request to grill the Prime Minister Sheikh Jaber Al-Mubarak Al-Sabah. 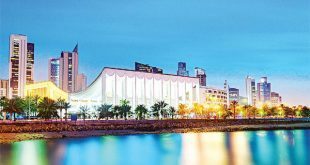 The points mentioned in the interpellation concern the decline in the Corruption Perceptions Index, the non-issuance of executive instruments for some laws, withdrawal of citizenship, bedoun and sports. 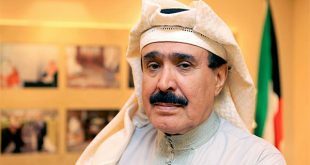 His Highness the Prime Minister meanwhile Al- Sabah said he would respond to the grilling motion just as he did with earlier similar moves. 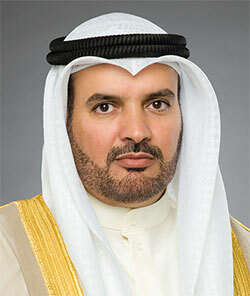 In a statement to KUNA by phone, His Highness the Prime Minister emphasized that more attention needs to be given to vital issues that necessitate earnest work and sincere cooperation to find optimal solutions and to push forward national development, thus realizing higher national objectives. 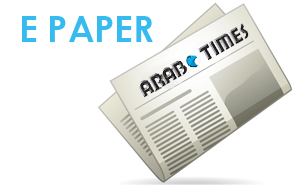 Al-Azmi cited Article 100 of the Constitution, which he said forms the basis for his interpellation. He added, the prime minister is responsible for all queries mentioned in the grilling motion. He also said, he rejects any attempt to discuss the motion in a closed-door or secret session. He said the discussion should be in public, especially since he had pledged to resolve all issues. Al-Azmi also called on his colleagues to turn down attempts to discuss the Prime Minister’s grilling motion during a secret session. 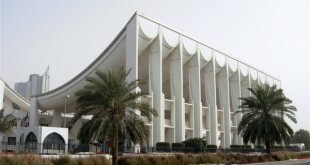 He added, “There is no MP in the Parliament who did not address these issues that have been mentioned in the grilling motion.” Meanwhile, the Speaker of the National Assembly, Marzouk Al-Ghanim, has confirmed that he has received the grilling request which has been submitted by MP Al-Azmi against the Prime Minister. The Speaker also said he has already informed the Prime Minister about the grilling request. 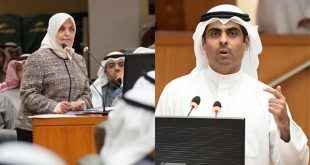 He disclosed, during the first session in May there are two grilling requests on the agenda — the first is against the Minister of Oil and Electricity Bakheet Rashidi and the second against the Prime Minister Sheikh Jaber Al- Mubarak, who has right to request a postponement. 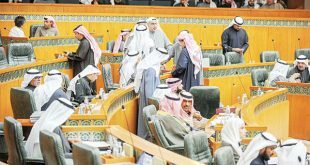 In a related issue, some MPs reacted to the grilling request filed by MPs Omar Al-Tabtabaei and Abdulwahab Al-Babtain against Al-Rashidi, calling it unfair to grill the new minister for the mistakes committed by his predecessors. They demanded that the minister be given enough time to correct abuses and mistakes in the ministry. 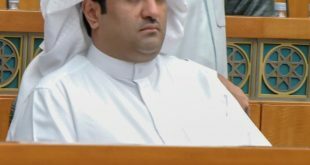 MP Ali Al-Deqbasi said the grilling motion against Al-Rashidi would be a happy occasion to review achievements and facts that many people do not know about this respectable man. 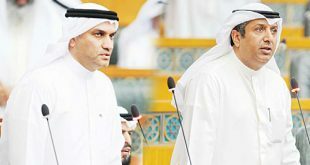 He added, everyone knows Al- Rashidi is competent, full of integrity, perseverance, professional and pointed out the Minister has the trust of the nation with the help of God. 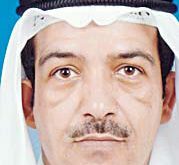 MP Faraj Al-Arbeed explained although grilling is an undisputable constitutional right for any MP, he sees in grilling Al-Rashidi injustice for the simple reason that the man has not had a chance to work and has not played his role so far. 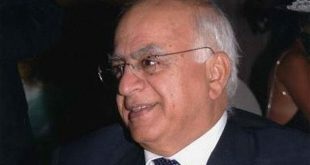 He added, Al-Rashidi cannot be loaded with the mistakes of his predecessors or of senior managers and current and former officials. He added: “I tell the two authorities individually. 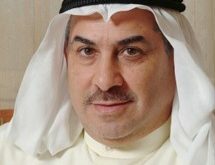 If the goal of questioning of the Minister of Oil is reform, the minister must be given the opportunity to work and his performance will be evaluated after a year, and the possibilities of reform will be harnessed and his decisions will be taken. 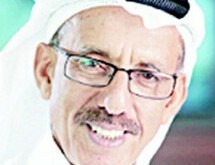 MP Saad Al-Khanfour, said it is the right of MP to submit the grilling motion as a constitutional right in the original parliamentary practice, but stressed the importance of the tools available for the MP to activate the oversight role by not abusing this constitutional tool and distancing themselves from settling scores. 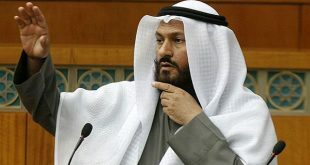 Al-Khanfour said the very timing of the grilling request is surprising. Next Protest against Indian Prime Minister Modi in Kuwait?